When you just need to laugh, here are the 10 best Netflix stand up specials available as of 2018 to give you your fix. When I find myself endlessly scrolling through the Netflix catalog, more often than not, I settle on a stand up comedy special. If you can’t make up your mind, it’s usually a safe bet for low-commitment, easily watchable entertainment. Often, I find them becoming more background noise than anything else, getting lost amongst the din of other thoughts and obligations. However, every so often, whether it’s due to sheer magnitude of hilarity or a certain je ne sais quoi, one stands out and has me ROFL-ing from start to finish! These 10 Netflix stand up specials definitely fit into that category, and are simply too funny to miss. Skip your ab workout today, and watch one of these instead. Here’s my list of the 10 best Netflix stand up specials, available in 2018. 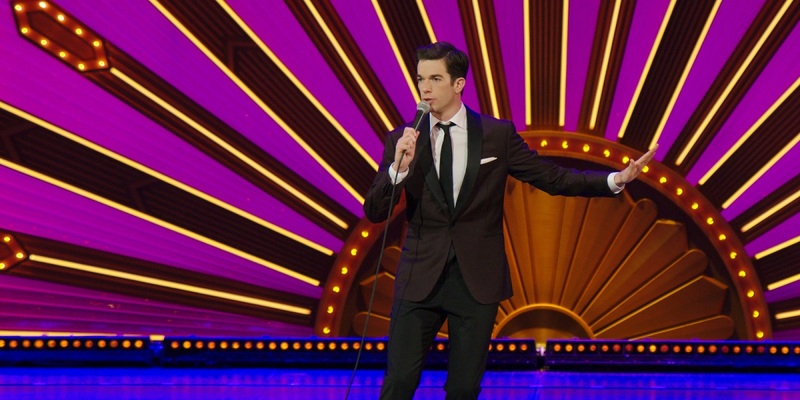 Kid Gorgeous is John Mulaney at his best, and that is really saying something. The extremely likable, well polished comedian delivers near perfection in his latest special. You’ll laugh along with him as he recounts his experiences from growing older, to writing with Mick Jagger on SNL, but you’ll be rolling on the floor when he somehow perfectly impersonates the “are you human?” reCAPTCHA system. It’s rare that a comedy can pull you out of even the worst of moods, but Kid Gorgeous is the Netflix stand up special that can do it. I really can’t praise this special enough (it actually inspired me to compile this list), so instead of listening to me blather on about it, just go watch it! 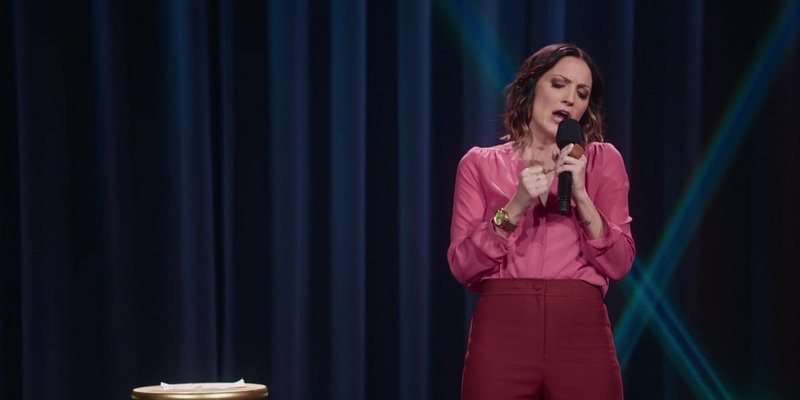 I’m probably not the first person to recommend that you watch Baby Cobra, but I might be one of the last, since Ali Wong’s new special, Hard Knock Wife, just dropped on Netflix. Both specials are amazing, featuring Wong’s signature over-the-top delivery and slightly modified feminist attitudes, but I still definitely recommend you check out Baby Cobra first. She filmed the special while extremely pregnant, and some of her physical comedy puts that one way over the top. However, if you’d rather stay current and watch Hard Knock Wife instead, don’t worry, they’ll both keep you laughing the whole way through. Hasan Minhaj is a champion storyteller, and Homecoming King shows that off beautifully. 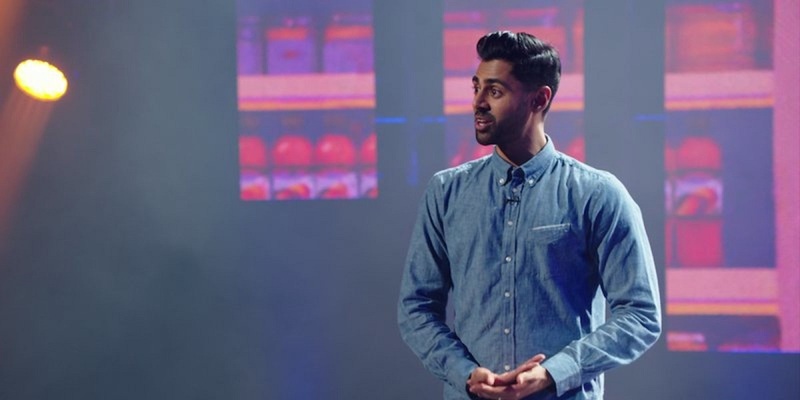 The stand up special won’t just make you laugh, it’ll also make you reminisce, think, and most importantly, feel like you have a personal relationship with Minhaj after you’ve watched the special. In this special, Hasan Minhaj is the King of the callback, and his special feels very much like a cohesive piece, rather than a collection of jokes. Check it out to rehash some of his most hilarious life experiences! Like John Mulaney, Sarah Silverman is a comic with a highly impressive body of work, but her latest special showcases her at her best. Her dry delivery amps up already hilarious stories and punchlines for an amazing overall comedic experience. The special includes some candid footage of Sarah pre-surgery, but the highlight is a must-hear story that she tells about a college experience that went terribly wrong. That story alone makes this one of the best Netflix stand up specials. Like Hasan Minhaj, Mike Birbiglia is a comic who you feel like you really know after watching their comedy. He also excels in storytelling, and his sincerity makes all of his jokes and stories pack an extra punch. 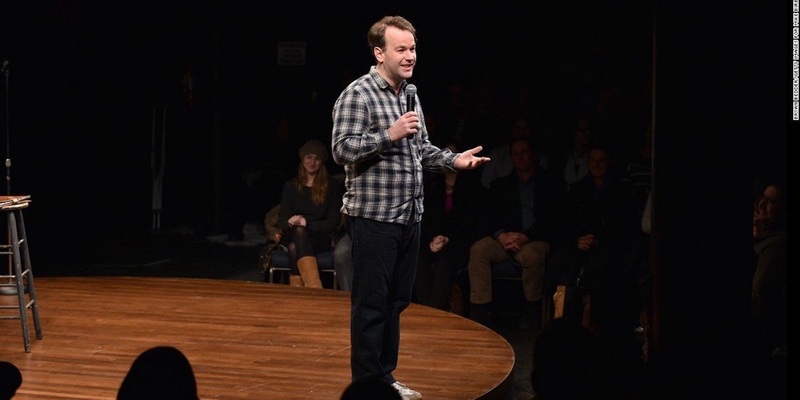 Birbiglia’s specials always have a deeper message, as you’ll know if you watched his previous special, My Girlfriend’s Boyfriend (if the title of this doesn’t make you need to watch it, I don’t know what will). There’s a lot of payoff from watching Birbiglia’s comedy, and you’ll find yourself thinking about Thank God for Jokes days after watching it. If you watch Saturday Night Live, you’ll already know that Michael Che knows how to deliver a punchline from seeing him on Weekend Update. 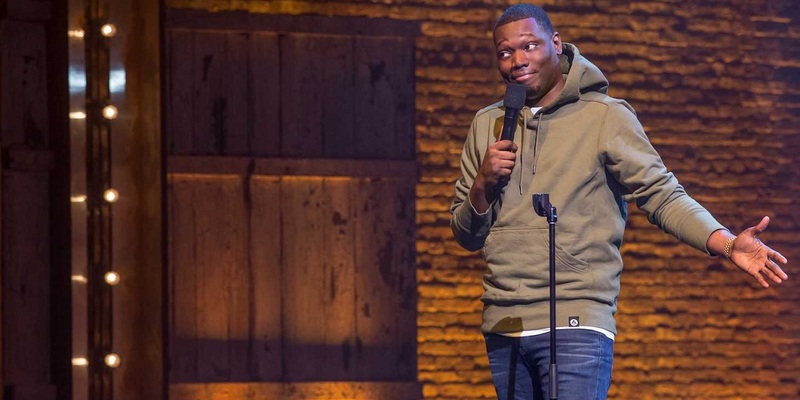 Michael Che Matters gets him out from behind the desk, but he’s no less proficient in making you laugh. Check it out to discover the stand up (literally…standing up) side of Che! Bo Burnham already stands out on this list due to the fact that he’s a musical comic, but Make Happy also stands apart for many other reasons. It’s an extremely cohesive piece of art that begs to be consumed over and over again. Burnham’s specials are always highly produced, but somehow you still feel like you’re having a sincere moment with him in every joke, song and comment. Plus, you get the added benefit of a bunch of catchy songs to sing for years to come. I count his closing number in Make Happy as one of my all-time favorite pieces of art, for all of these reasons. This one’s actually tied with Kirkman’s other Netflix stand up special, I’m Gonna Die Alone (And I Feel Fine). Both of her specials could be described as a really fun time during which you just might learn something! In Just Keep Livin’, she continues her commentary on spending time alone and tells a hilarious story about a “haunting” travel experience. 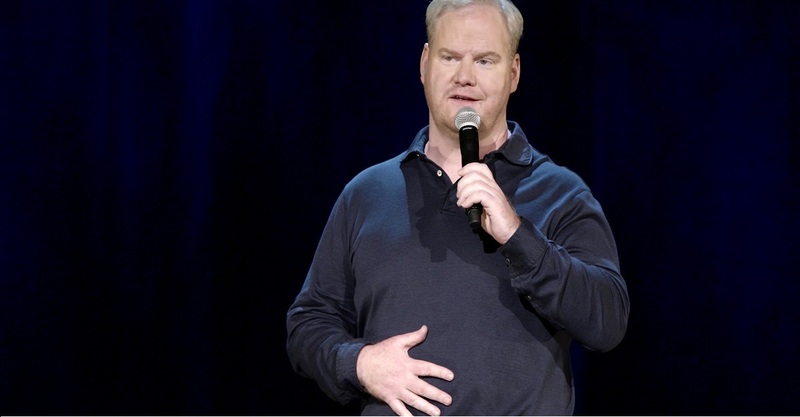 With most stand up comedy, you expect things to eventually get at least a little bit raunchy or profane, but with Jim Gaffigan, that’s just not the case. His comedy is fun for the whole family, so break this one out on your next family holiday! I’m recommending his fifth comedy special, Cinco, but I definitely wouldn’t discourage you from binging them all on Netflix. 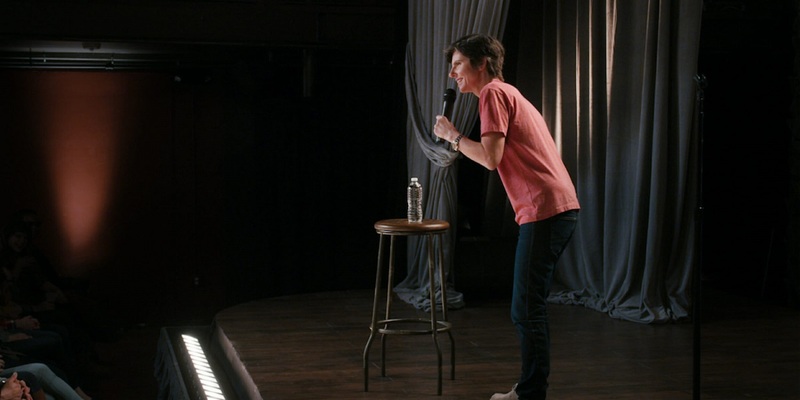 The absurdly charming Tig Notaro delivers another hilarious hour with Happy to be Here. Her jokes center around her family, with some fun anecdotes sprinkled into the mix. Check this one out if only because you’ll fall in love with her charm. 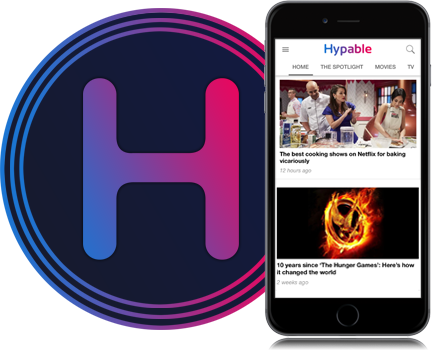 Enjoy the best Netflix stand up comedy specials!